Managing Conflict at work - Janice Quigg International Inc. If you often find yourself facing conflicts at your place of work or in your profession, you aren’t alone. All successful organizations will have professional conflicts that arise from time to time – even oftentimes. But don’t fret – conflicts actually have your company in its best interest, provided your team chooses to go about resolving these issues in a healthy and productive manner. However, if you’re like many other organizations and haven’t quite been able to successfully get a handle on resolving such conflicts on your own, or are experiencing a negative shift in the energy of your workplace – now’s the time to seek professional assistance (certainly not later). Any conflict or problem that presents itself within your company can truly benefit from the positive workings of workplace mediation, or professional conflict management services. Harvard-trained workplace mediator Janice Quigg guides conflicted employees from an entrenched, combative position to one of collaborative problem-solving and success. Adopting conflict resolution skills and effectively learning how to deal with conflict in a team is an ideal solution for any business facing issues. It’s a much smarter solution than ignoring the conflicts or resorting to unhealthy communication – which time and time again has shown to lead (in the worst case) to legal action, and ultimately, the deterioration of an organization’s success. a) When a dispute between two or more employees needs to be resolved… At times, employees find they are unable to work together productively and harmoniously due to interpersonal differences. Janice uses her specific knowledge and extensive hands-on experience to assist disputing professional parties in finding a solution on which everyone involved can agree. b) When an employee must be terminated, but there are complications… In cases where the termination of an employee is necessary however, there are legal risks involved, workplace mediation can be very useful. Janice can help you to mitigate those scary legal risks through the achievement of a healthy understanding and positive conclusion between the employee and employer. c) When the performance of an employee begins to falter… Even the greatest employees can hit a rough patch from time to time, or can show a decline in motivation, enthusiasm and performance. Janice can provide workplace mediation in this situation to help both the employer and employee understand what’s required from each other to move forward. Efficiently managing conflict at work may currently seem like a challenging, if not impossible, feat – but the reality is, you can actually be using your workplace conflicts to advance your business and become more successful than ever! It all comes down to strategy. Do you know how much hidden conflict is costing you in your organization? Would you like your teams to perform better? Are you ready to fulfill your potential? Janice can help you create an exceptional organization by minimizing conflict and maximizing profit. 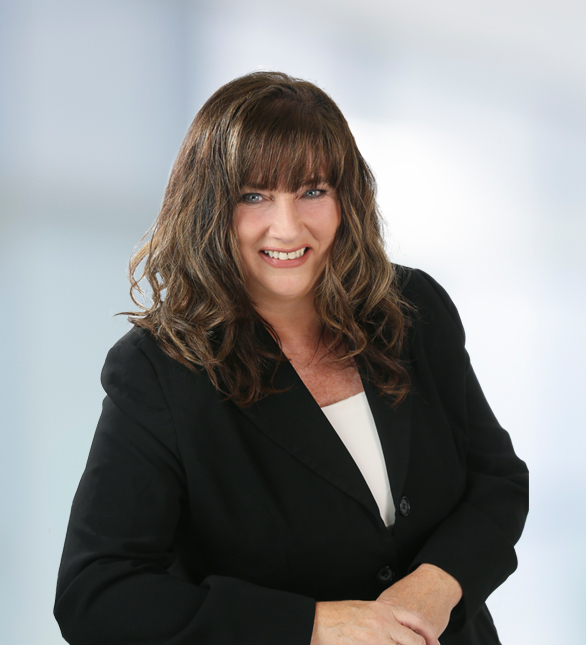 Janice provides innovative solutions to create the conditions for positive, focused action that will save your company time, money and stress, as well as freeing up resources that foster growth. Intensive, customized, multi-faceted training will transform your organization. Through in-depth, practical programs that suit your team’s unique, real-life needs, Janice will help your people understand the origins of conflict and the factors that influence it, including: personalities, interests, trust, communication styles, stress, values, work style, history and perceptions. Mediation is a cost-effective and positive way to deal with conflict. Mediation is a far less expensive and destructive route than formal disciplinary processes that can lead, in the worst case, to legal action. Janice uses her Harvard training in mediation, along with extensive hands-on experience, to assist disputing parties find a solution on which everyone involved can agree. As your third-party mediator, Janice guides conflicted parties from an entrenched, combative position to one of collaborative problem-solving. Mediation is a productive, positive and creative alternative to inflexible, formal processes that often escalate, rather than resolve, conflict, leading to a one-way path towards breakdown and even lawsuits. As a thought leader on positive, productive and progressive conflict resolution, Janice draw on her extensive training and real-world experience to create an inspiring, practical message that is suited to groups of all sizes. An engaging, in-demand speaker, she is available for various types of speaking opportunities, including keynote addresses for your organization or industry association, customized speeches, lunch-and-learn seminars, corporate retreats and experiential learning sessions. Whatever the format, she customizes her message to your unique audience and specific conflict-resolution objectives. Managing conflict is a crucial skill for every leader and employee, regardless of your organization’s size or industry. The power of coaching is that it offers a new perspective, unlocking the potential you did not appreciate in yourself or your organization. Through a variety of coaching packages, including one-on-one sessions, tailored organizational plans, Mastermind Groups, and corporate retreats, Janice helps leaders see conflict in a new light, while providing realistic, constructive strategies to create a new culture of conflict resolution in your company. Her coaching will transform your perspective on conflict, so you can transform your organization.